The original pollution control contract was contracted to Harvestair, which provided five yellow-and-black painted BN-2A Islanders from mid-1982 until October 1987. Each was fitted with a prominent spraying boom attached to the fuselage. Their chemical spraying role was subsequently taken over by Air Atlantique Dakotas and Islanders. 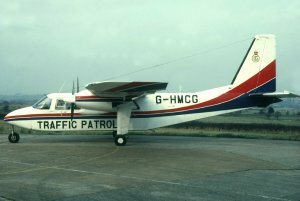 Islanders G-AXZK and G-BCEN were used by Air Atlantique to supplement the Dakotas in the Pollution Control role in the early years of the contract, 1987-1990. G-BNXA was also used for a short while during 1987-1988. All three appeared in the green and white colours applied to the Dakotas. 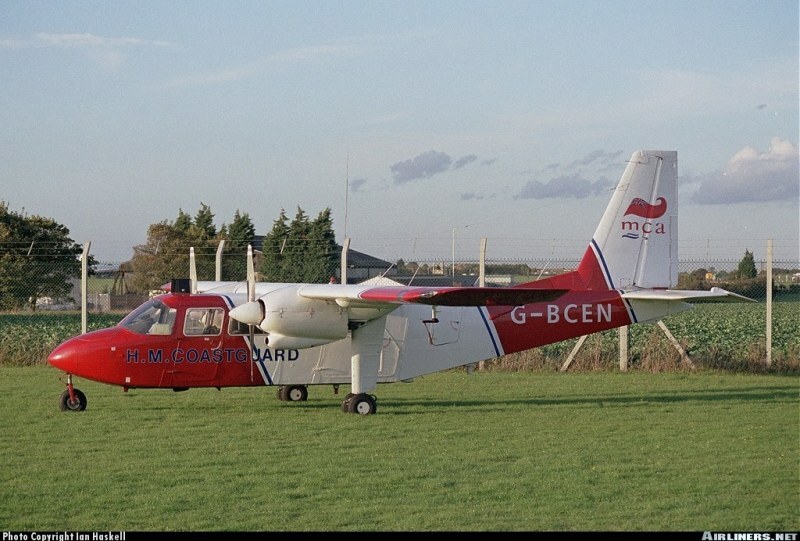 From 1998 Air Atlantique provided one BN-2A-26 Islander (G-BCEN) for fixed-wing maritime surveillance and search-and-rescue duties in the Dover Straits area on a 5-yearly renewable contract. It was equipped with InfraRed and digital photographic equipment and a fourteen-man air-droppable life raft. It was based at Manston, Kent, until mid 2005, but later moved to Lydd. 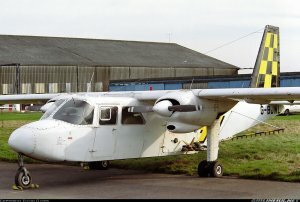 The aircraft was withdrawn in 2007, without replacement.